DC Universe Wave 15 is here now! 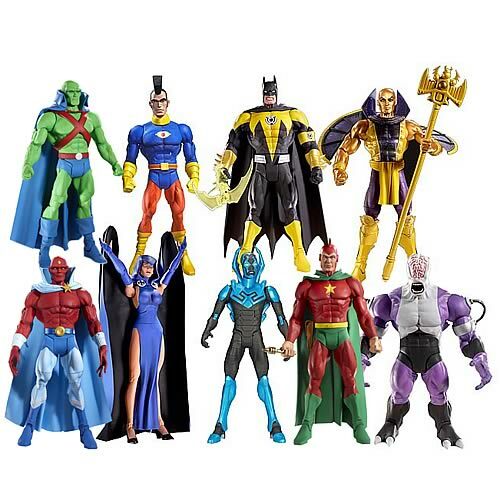 This just in – the long awaited DC Universe Wave 15! Check out the awesome that is Martian Manhunter and Sinestro Corps Batman! To make life even better, the price on these figures has dropped significantly! Come get your set for only $15.99 each! This entry was posted on Monday, December 13th, 2010 at 7:15 PM and is filed under Uncategorized. You can follow any responses to this entry through the RSS 2.0 feed. Both comments and pings are currently closed.